Yesterday, Microsoft published its security bulletin, which patches a vulnerability discovered by our technologies. We reported it to Microsoft on October 17, 2018. The company confirmed the vulnerability and assigned it CVE-2018-8589. In October 2018, our Automatic Exploit Prevention (AEP) systems detected an attempt to exploit a vulnerability in Microsoft’s Windows operating system. 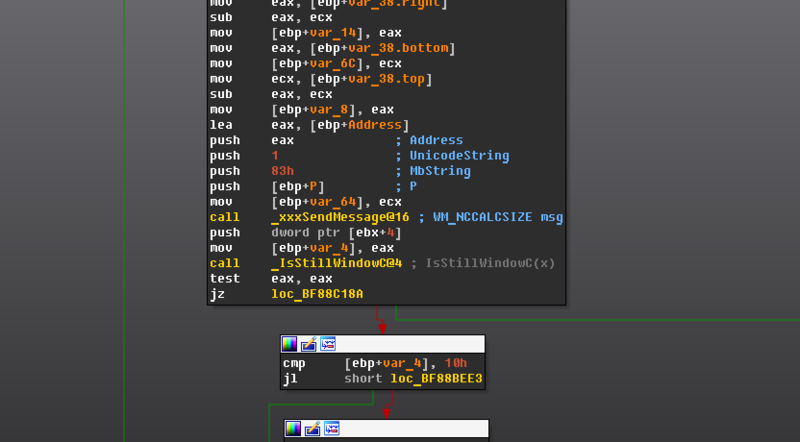 Further analysis revealed a zero-day vulnerability in win32k.sys. The exploit was executed by the first stage of a malware installer in order to gain the necessary privileges for persistence on the victim’s system. So far, we have detected a very limited number of attacks using this vulnerability. The victims are located in the Middle East. CVE-2018-8589 is a race condition present in win32k!xxxMoveWindow due to improper locking of messages sent synchronously between threads. The exploit uses the vulnerability by creating two threads with a class and associated window and moves the window of the opposite thread inside the callback of a WM_NCCALCSIZE message in a window procedure that is common to both threads. Termination of the opposite thread on the maximum level of recursion inside the WM_NCCALCSIZE callback will cause asynchronous copyin of the lParam structure controlled by the attacker. The exploit populates lParam with pointers to the shellcode and after being successfully copyied to kernel inside win32k!SfnINOUTNCCALCSIZE, the kernel jumps to the user level. 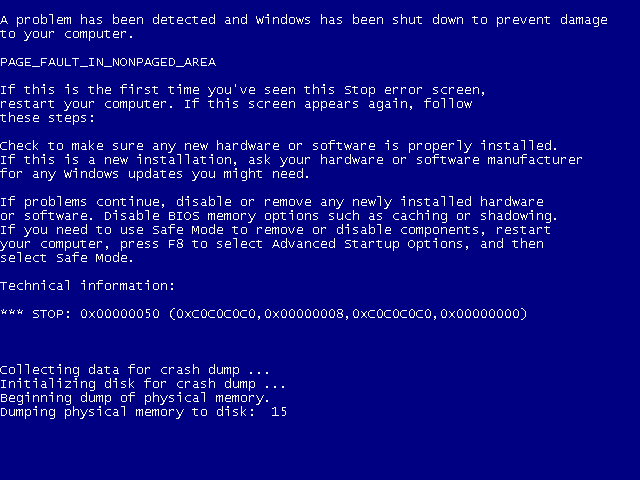 The exploit found in the wild only targeted 32-bit versions of Windows 7. As always, we provided Microsoft with a proof of concept for this vulnerability along with well-written source code.